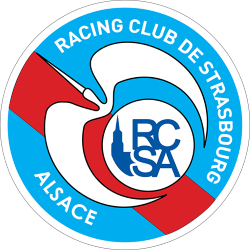 Racing Club de Strasbourg Alsace (commonly known as RC Strasbourg, Racing Straßburg, RCS, or simply Strasbourg; Alsatian: Füeßbàllmànnschàft Vu Stroßburri; German: Fußballmannschaft Straßburg) is a French association football club founded in 1906, based in the city of Strasbourg, Alsace. 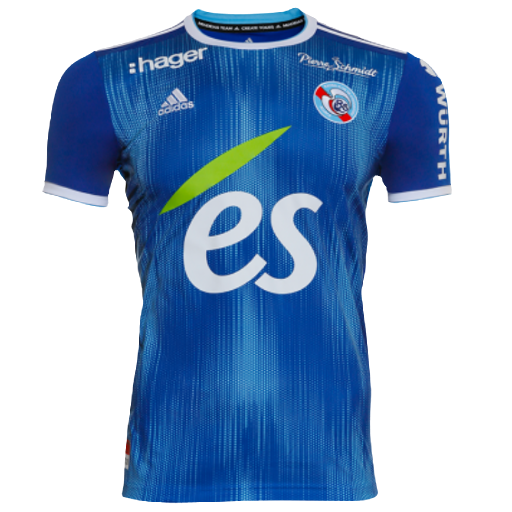 It has possessed professional status since 1933 and is currently playing the 2018–19 season in Ligue 1, the top tier of French football, after winning the 2016–17 Ligue 2 championship. 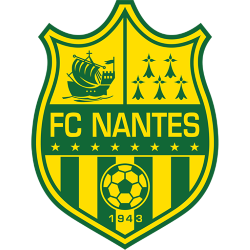 This comes after the club was demoted to the fifth tier of French football at the conclusion of the 2010–11 Championnat National season after going into financial liquidation. 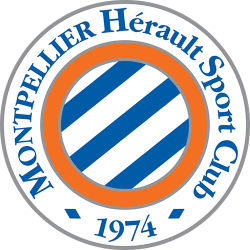 Renamed RC Strasbourg Alsace, they won the CFA championship in 2012–13, and eventually became Championnat National champions in 2015–16. 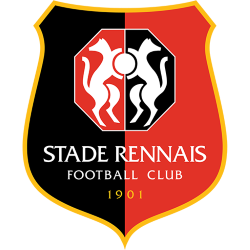 The club's home stadium, since 1914, is Stade de la Meinau. 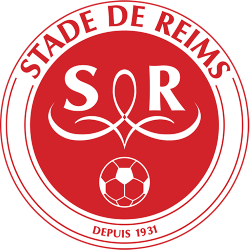 They are managed by Thierry Laurey, who replaced Jacky Duguépéroux in May 2016. 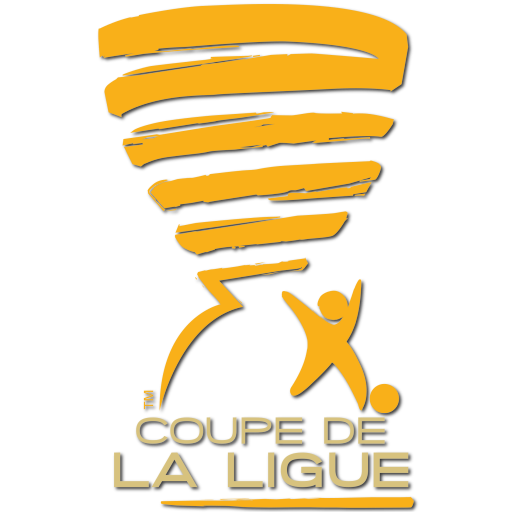 The club is one of six clubs to have won all three major French trophies: the Championship in 1979, the Coupe de France in 1951, 1966 and 2001 and the Coupe de la Ligue in 1997 and 2005. 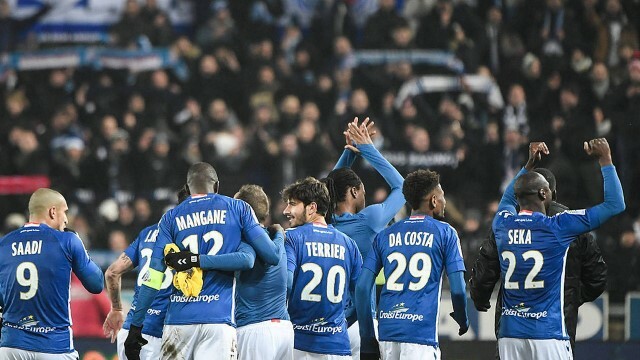 Strasbourg is also among the six teams to have played more than 2,000 games in France's top flight (spanning 56 seasons) and has taken part in 52 European games since 1961. Despite these accomplishments, the club has never really managed to establish itself as one of France's leading clubs, experiencing relegation at least once a decade since the early 1950s. Racing has changed its manager 52 times in 75 years of professional play, often under pressure from the fans. The destiny of the club has always been wedded to the history of Alsace. 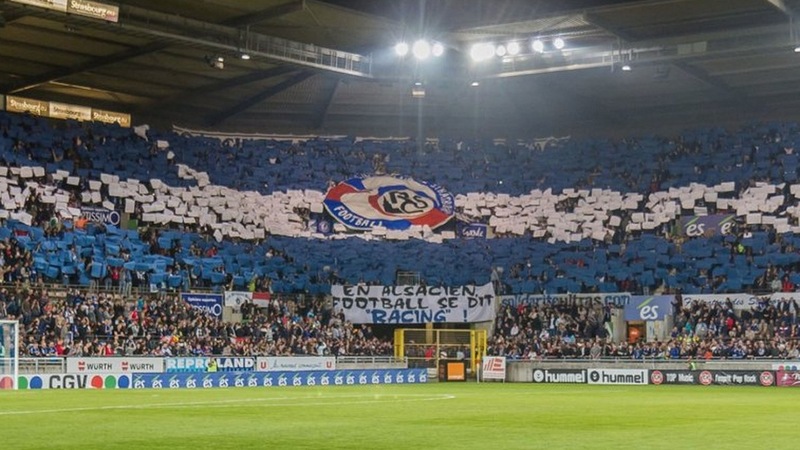 Like the region, Racing has changed nationality three times and has a troubled history. 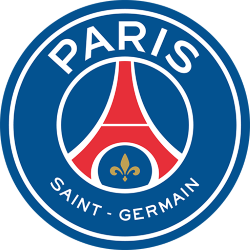 Founded in what was then a part of the German Empire, the club from the beginning insisted on its Alsatian and popular roots, in opposition to the first Strasbourg-based clubs which came from the German-born bourgeoisie. 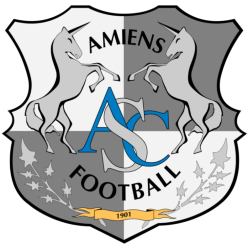 When Alsace was returned to France in 1919, the club changed its name from "1. 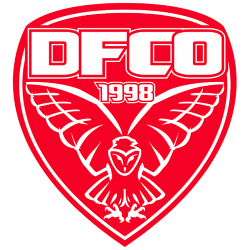 FC Neudorf" to the current "Racing club de Strasbourg" in imitation of Pierre de Coubertin's Racing Club de France, a clear gesture of francophilia. 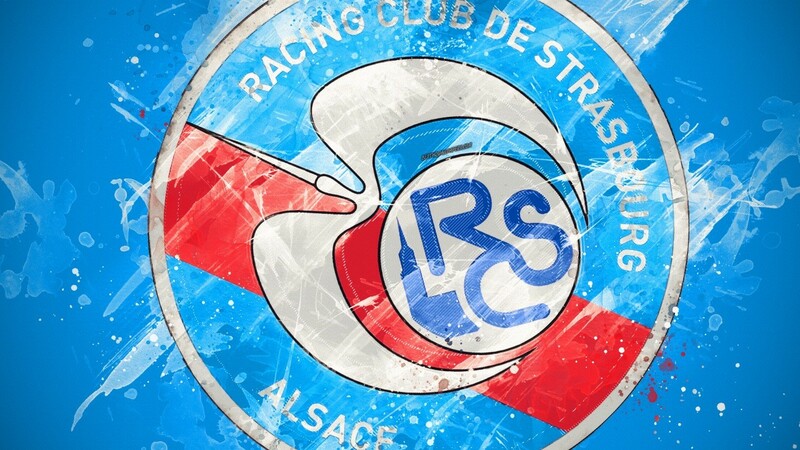 Racing players lived through World War II as most Alsatians did: evacuated in 1939, annexed in 1940 and striving to avoid nazification and incorporation in the Wehrmacht between 1942 and 1944. 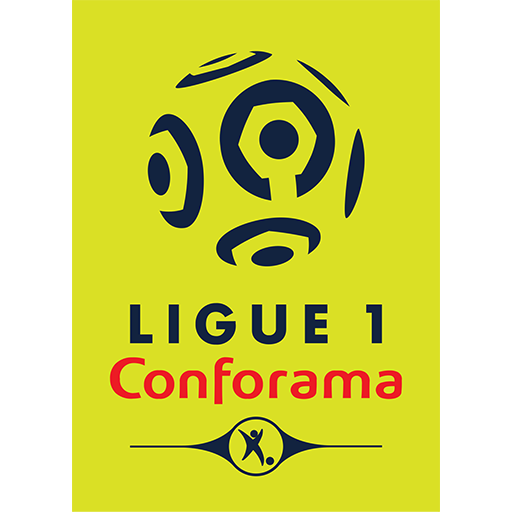 When Alsace was definitively returned to France, Racing's identity switched towards Jacobinism with, for example, emotional wins in the cup in 1951 and 1966 amidst Franco-Alsatian controversies. 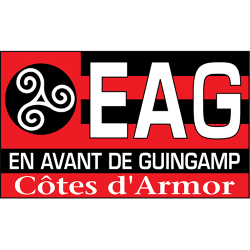 More recently, the club has been eager to promote its European vocation along with its strong local ties. 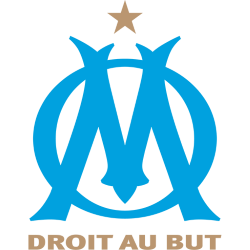 The Stade de la Meinau (French pronunciation: ​), commonly known as "La Meinau", is a football stadium in Strasbourg, France. 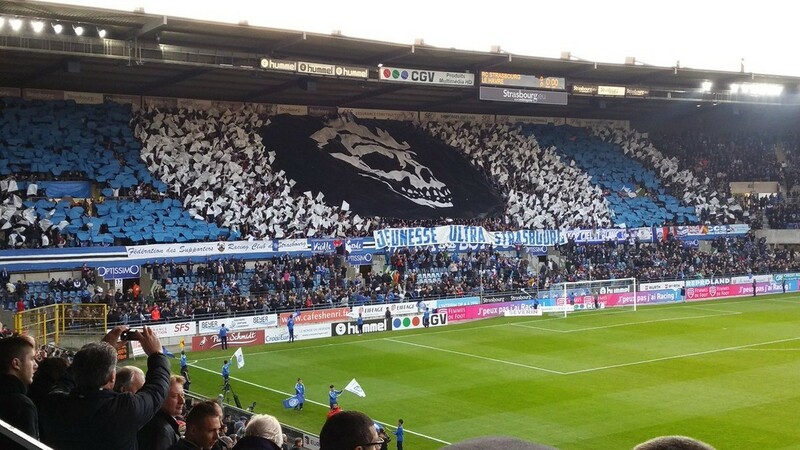 It is the home ground of RC Strasbourg and has also hosted international matches, including one game of the 1938 World Cup, two games of Euro 1984 and the final of the Cup Winners' Cup in 1988. La Meinau has also been used as a venue for concerts and a mass by John Paul II in 1988. 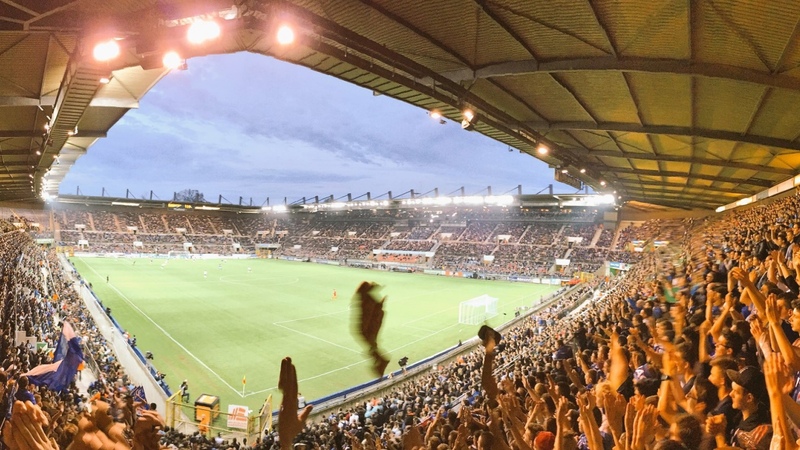 The stadium is owned by the Strasbourg municipality and is rented by the RC Strasbourg.